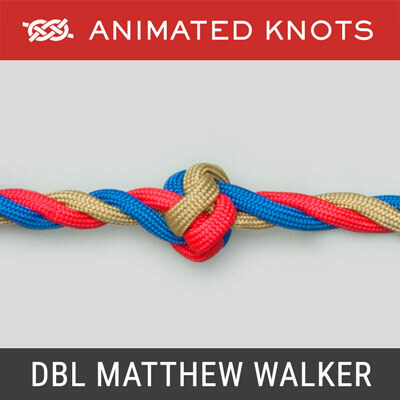 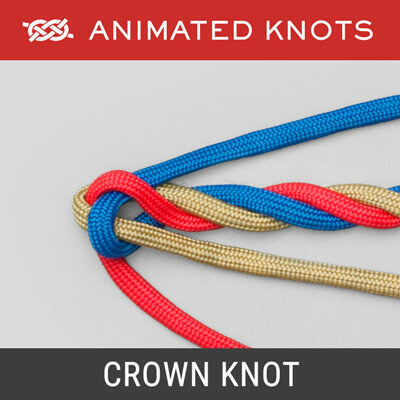 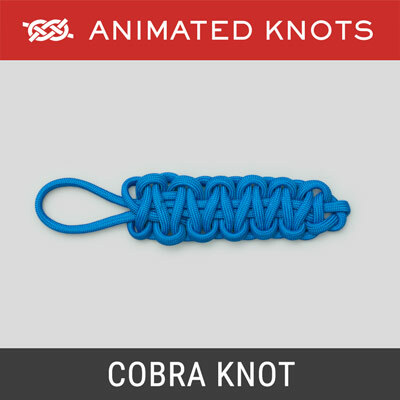 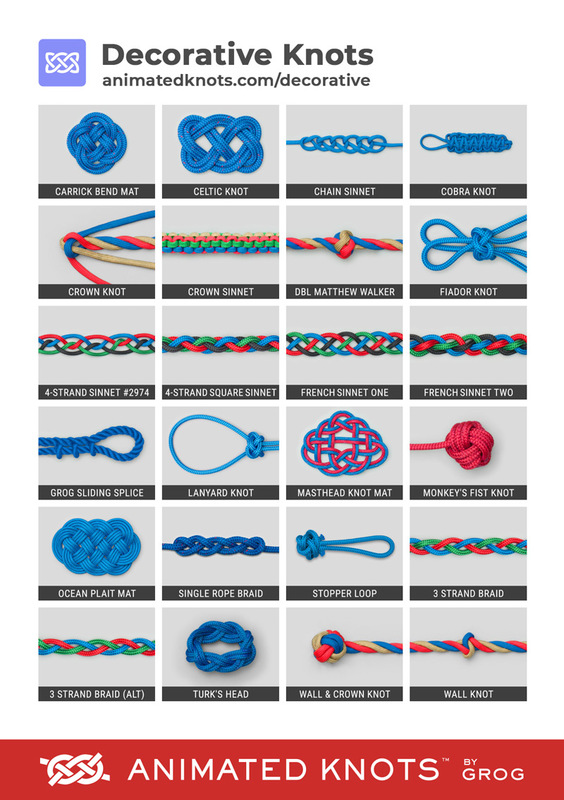 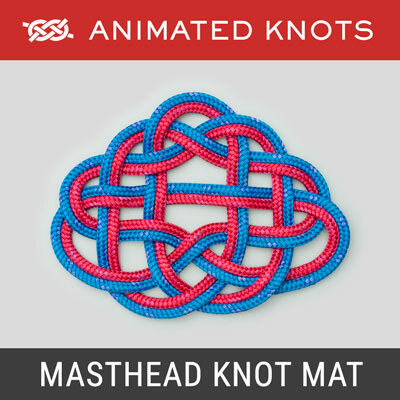 There are whole books devoted to tying Decorative Knots. 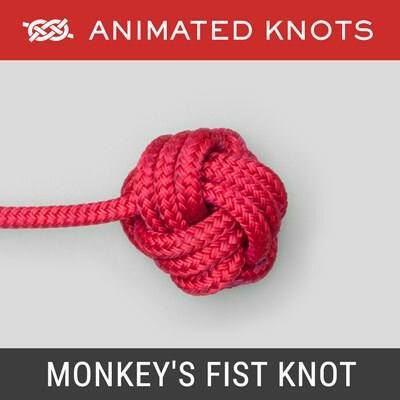 Ashley, himself, devotes about half his enormous book (ABOK) to knots which are more fun than they are useful. 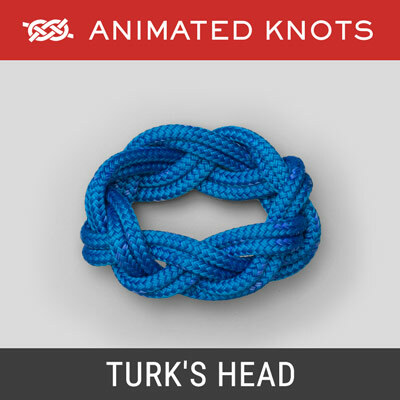 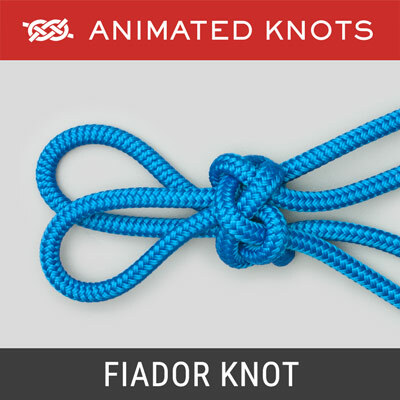 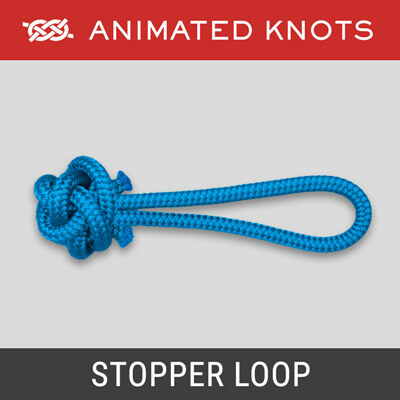 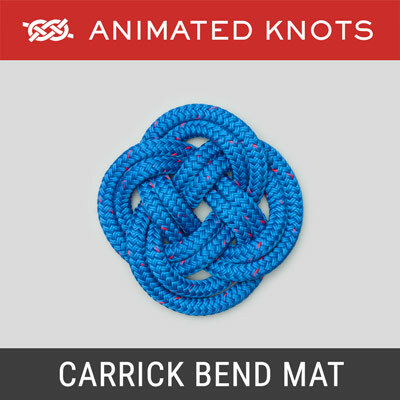 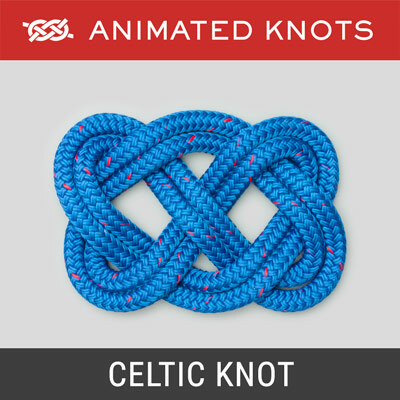 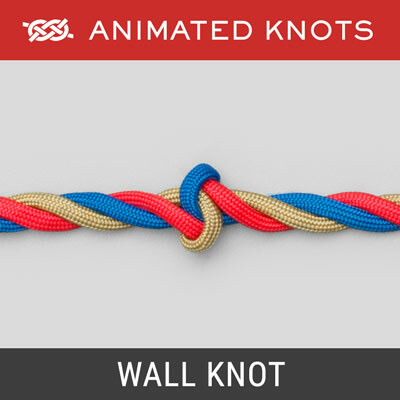 The knots here were selected as merely an introduction to the fun to be had with a piece of rope and cord. 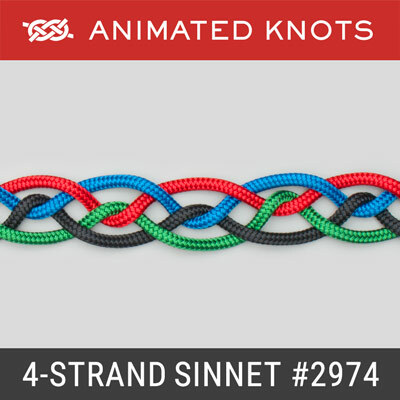 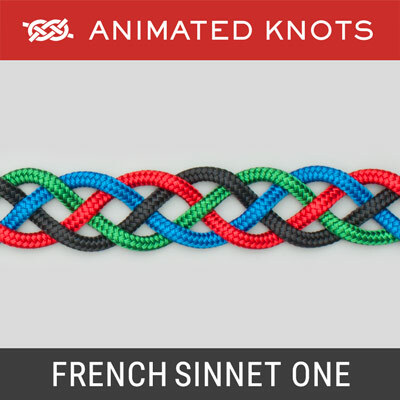 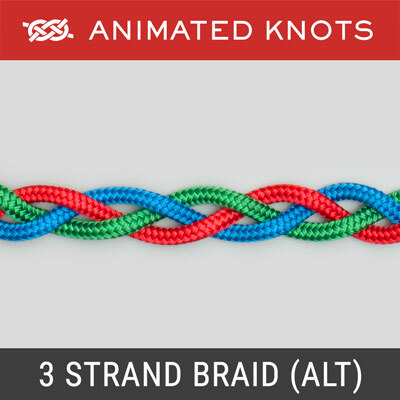 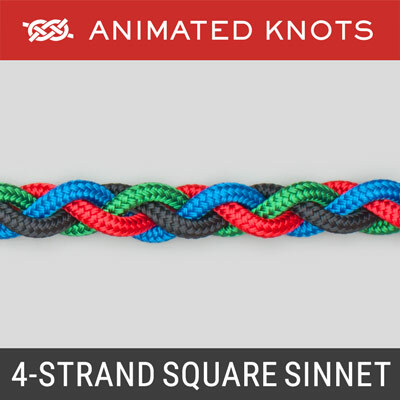 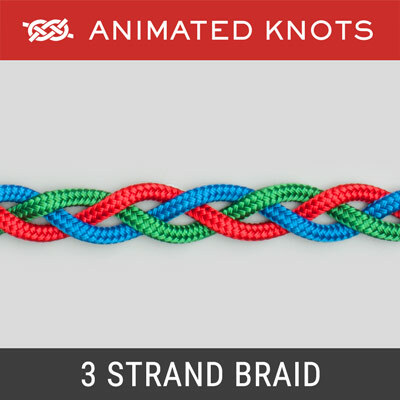 The Three Strand and Four Strand Braids have been added in response to several requests. 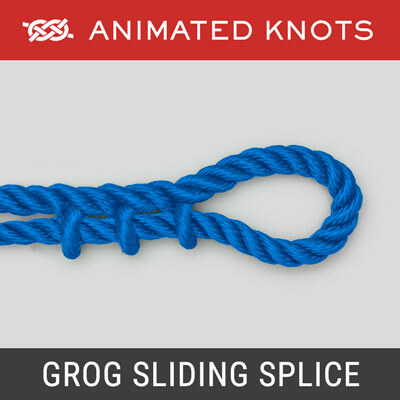 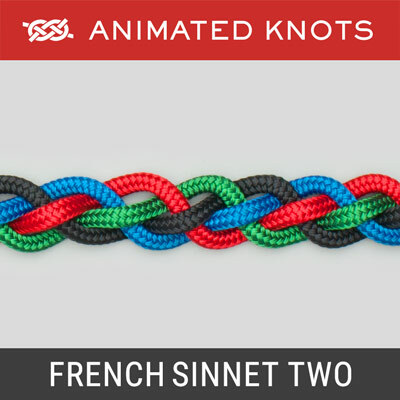 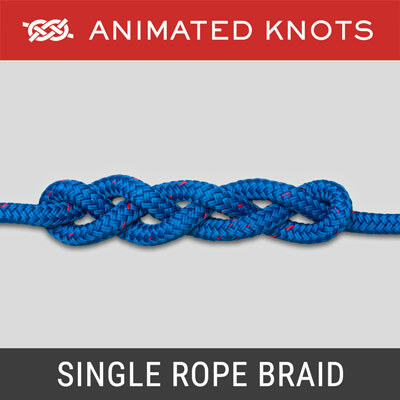 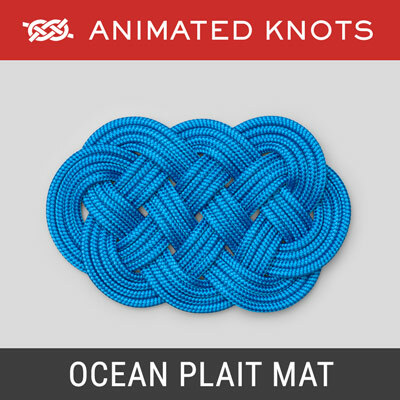 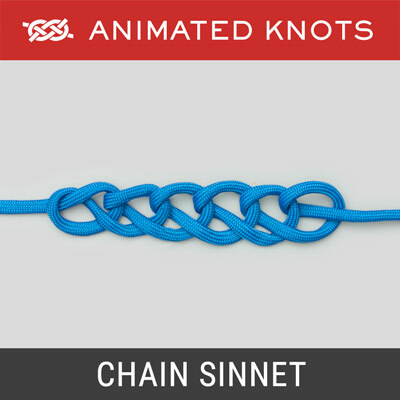 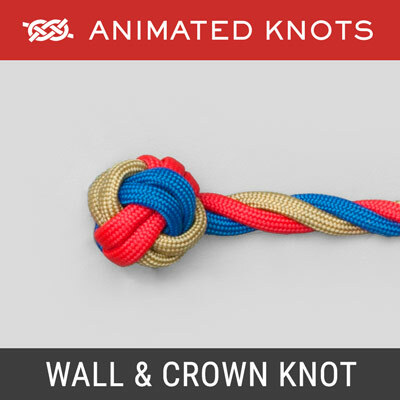 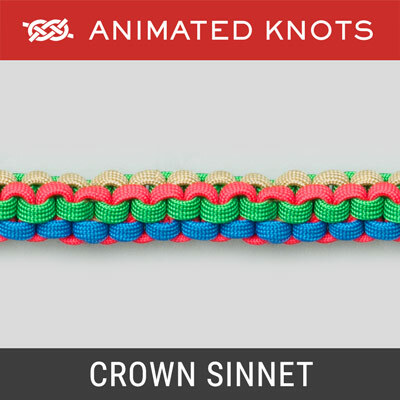 For decorative knots the emphasis is on fun and decoration - nothing to do with strength - even when making a Rope Belt using the Sliding Splice. 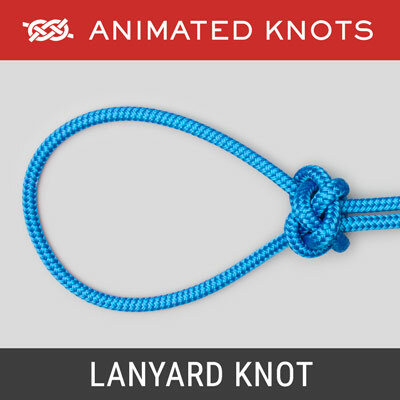 Lanyard Knot for Knife Lanyards.